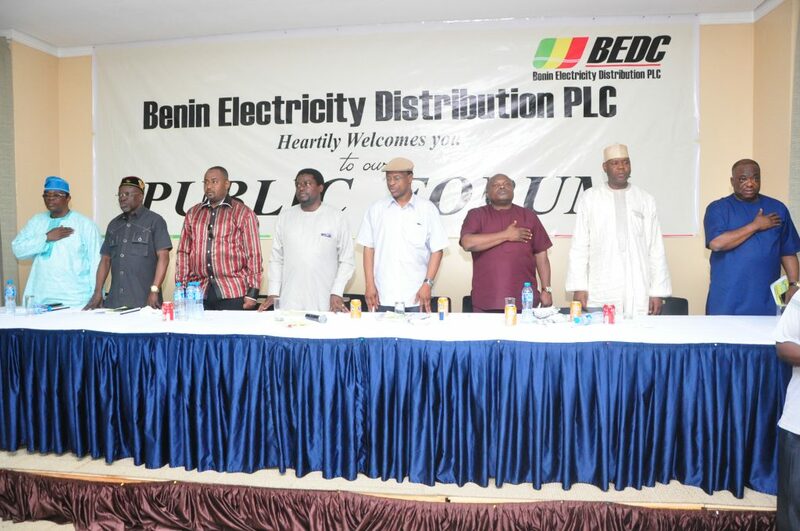 BEDC Electricity Plc. Has moved a 2.5MVA replacement transformer to Ihovbor community in Uhunmwode Local Government Area of Edo State in fulfilment of its pledge to do so after the previous transformer was vandalized. With the replacement, electricity will be connected to the transformer before weekend. The replacement transformer was received on Thursday with pomp and pageantry by the residents of the community on who hailed BEDC’s timely effort at replacing the vandalized transformer. 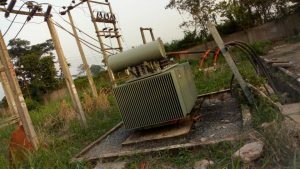 The vandalized transformer had attracted protest from the residents who accused BEDC of moving the second transformer lying idle to an unknown location, a development which saw the state government based on the community leaders’ complaint alleging that BEDC officials stole the transformer. 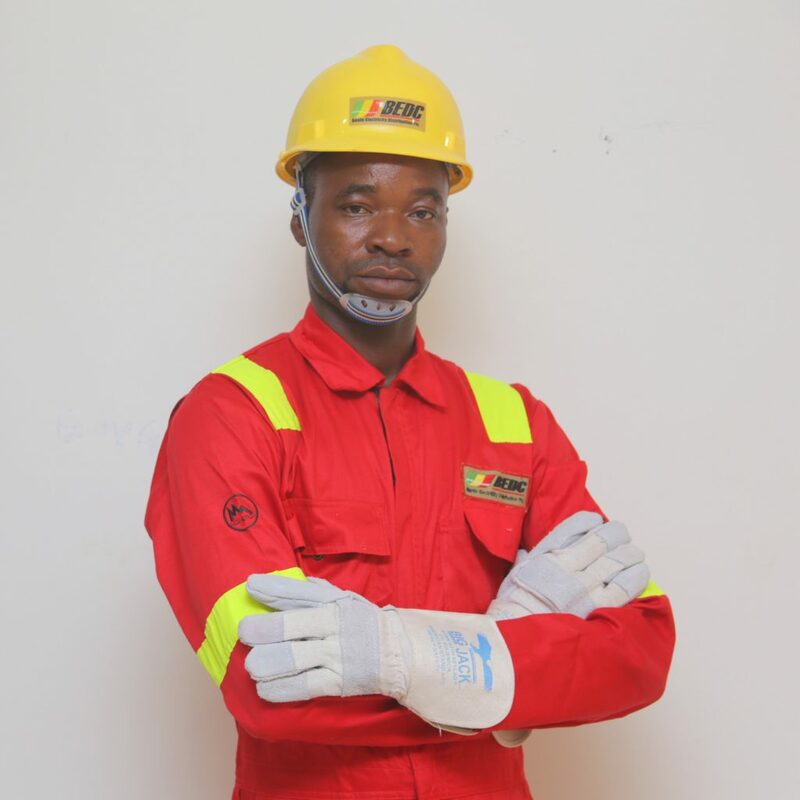 It will be recalled that BEDC had acquired the assets of the defunct PHCH in November, 2013 and among these assets are the 2No 2.5MVA 33/11kv transformers in Ihovbor community. 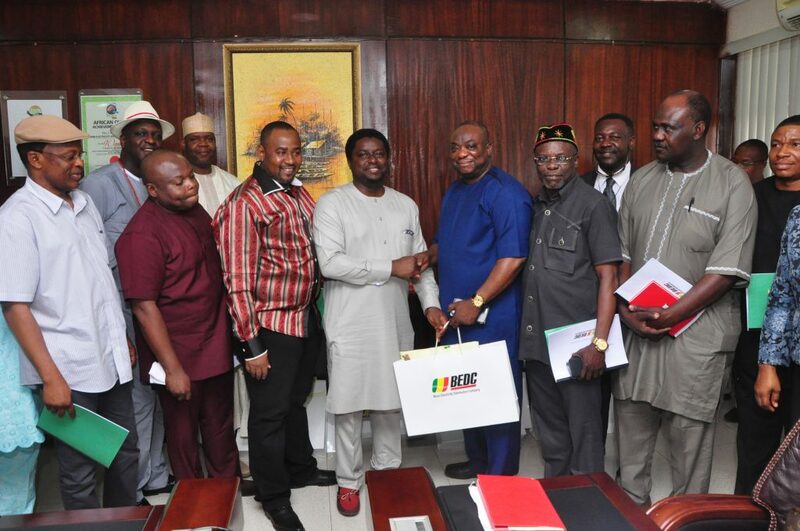 These two transformers were procured and installed by the Federal Government through the NIPP project scheme initiative for the Community and these assets were all handed over to BEDC as part of the sale transaction at taking over. Only 1No transformer was in use and same was for enough for the entire load of the community. 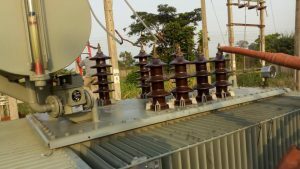 The other transformer which was lying idle was moved in December 2016 to Ubiaja, Edo State when the 2.5MVA transformer serving Ubiaja community also in Edo state was out on fault throwing the entire community into blackout. In order to quickly resolve this, the fastest option as not to allow Ubiaja community celebrate a black Christmas was to quickly move the idle transformer in Ihovbor to Ubiaja and commission same on the 24th December 2016. This was done with the full blessing of the traditional institution and leaders of Ihovbor community, and there are proper documents to this effect.